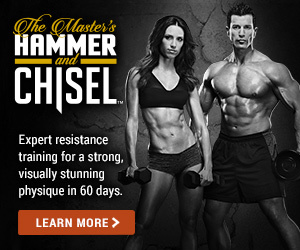 Looking for a fun way to get fit? There’s a new workout coming this summer that so totally fires up the fun — you’ll barely notice you’re getting a great total-body workout! Get ready to turn up the heat and burn off the calories with Country Heat, the new country dance-inspired workout from Super Trainer and professionally trained dancer Autumn Calabrese. Autumn took her lifelong passion for country music and brought it to the dance floor, collaborating with Beachbody to create a high-energy, low-impact dance workout that’s so easy to follow, anyone can do it. The best part is it’s 30 minutes of nonstop dancing to today’s hottest country hits, so you’re guaranteed to work up a sweat — and a smile — whether you’re a country music fan or not. 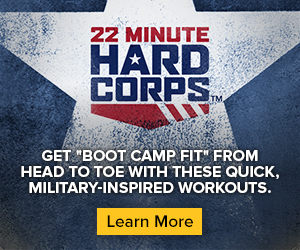 The fun country flavor and the simplicity of the steps are a huge part of Country Heat’s appeal, although the workout itself will definitely give both pros and newbies alike a good sweat. And results. 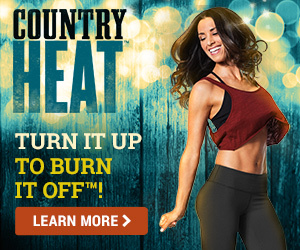 Country Heat is the perfect workout for reshaping your body. The custom-designed moves coupled with consistent cardio help burn calories and kick your metabolism into high gear, so in 30 days you’ll see some real results — a more toned and tightened body everywhere from your booty to your legs, shoulders, and arms. Autumn designed Country Heat to be easy to learn and follow — anyone can jump right in without missing a beat. Each routine is infused with energy, fun, and cardio-centric moves all set to catchy country tunes. 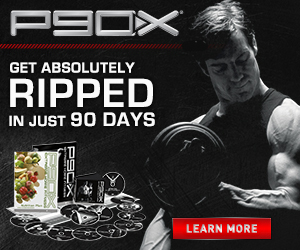 So 30 days later, you just might be ready to get back in the saddle all over again. The Country Heat program includes five dance workouts, one full-body dance- conditioning workout, a quick-start guide, a 30-day calendar, a nutrition guide with 7-piece portion-control containers and Shakeology shaker cup, plus a bonus line dance workout — all for only $59.85. No other equipment is required. 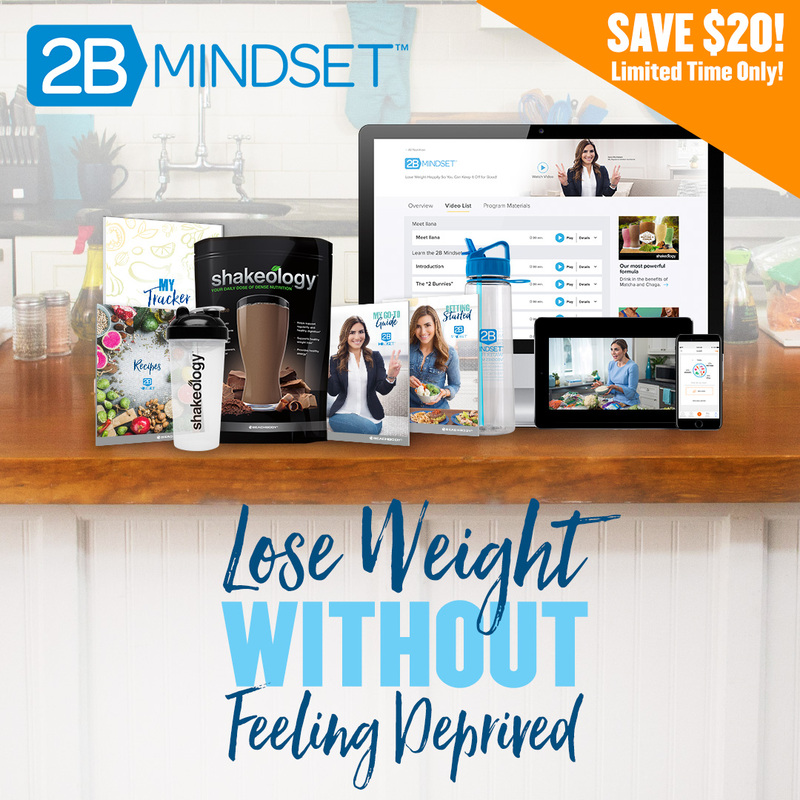 The whole program, from the workouts to the music to the nutrition, is designed to be so simple that anyone can do it, and so much fun that everyone will want to. For a high-energy, easy-to-follow workout that gets great results, check out Country Heat when it blows into town this summer. It’s going to be hot! Sign up to learn more here.